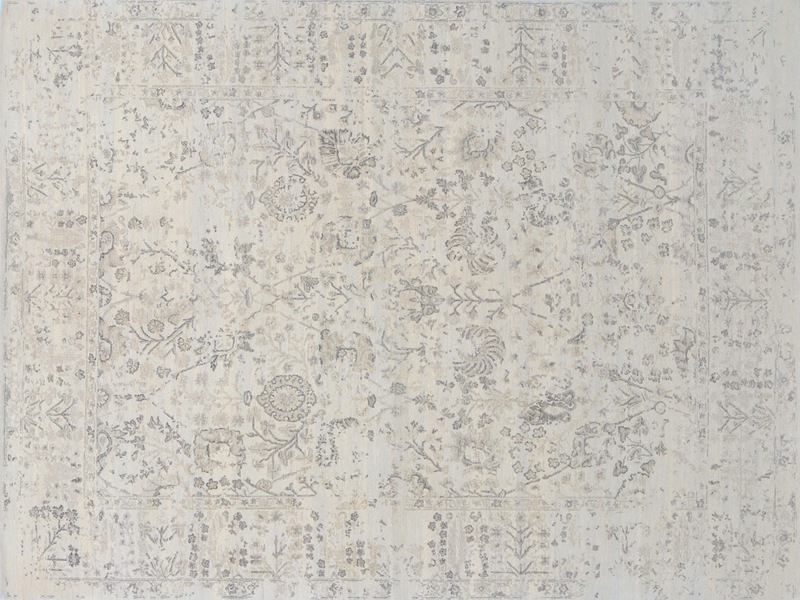 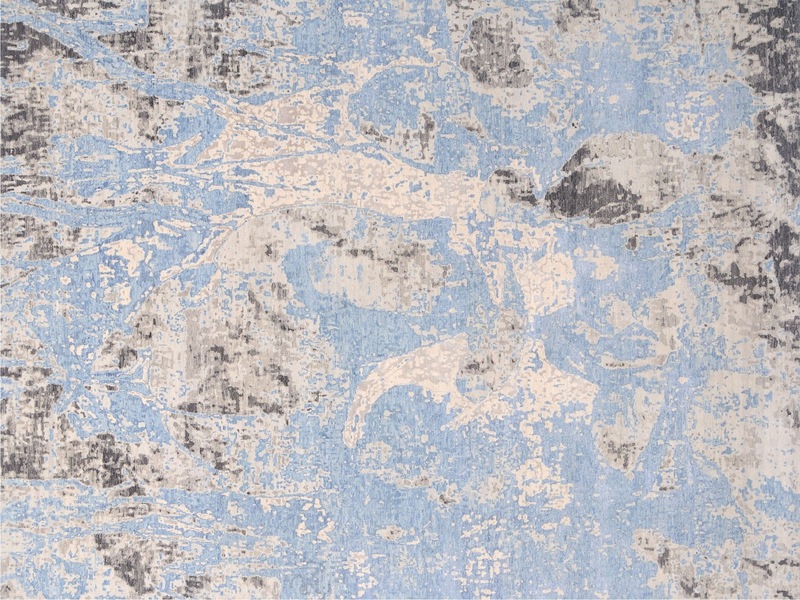 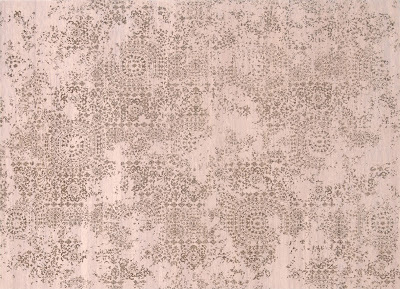 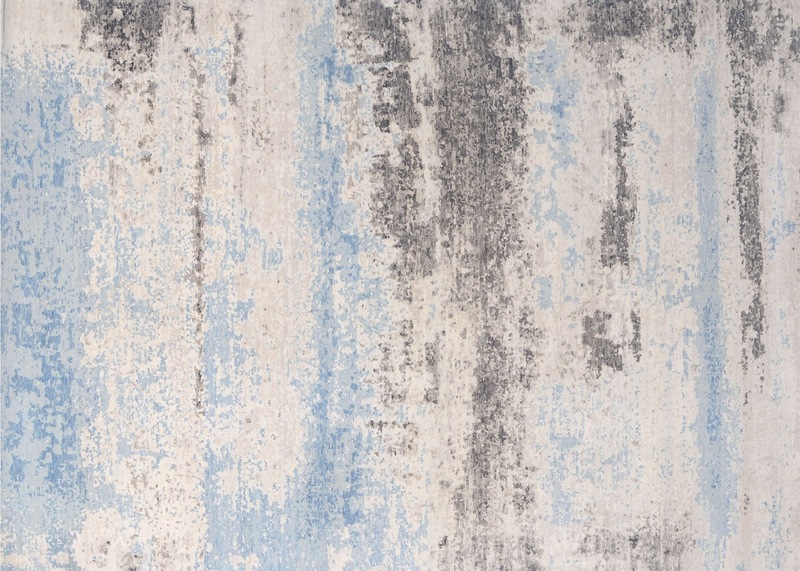 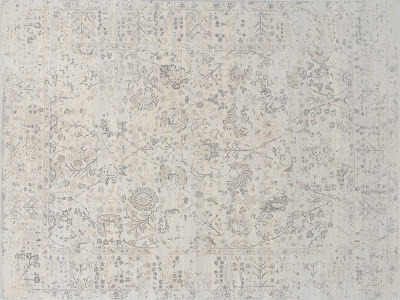 Organic design and texture bring an exciting, exotic feel to the Noor Collection. 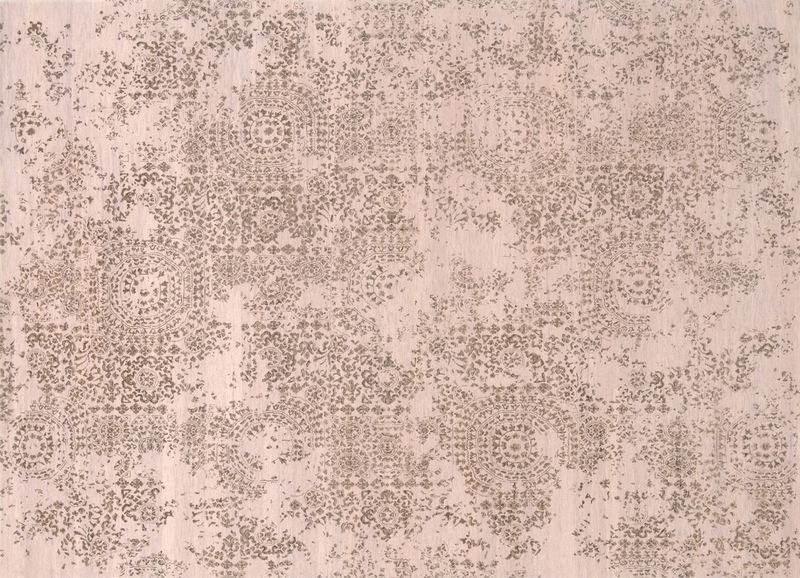 Multiple levels of image and fiber, elegant motifs and deep natural coloring create environments with an earthy intimacy. The Darius Noor Collection features patterns inspired by Central Asian Textiles in elegant subtle shades, hand knotted with contemporary patterns in silk and wool blends.